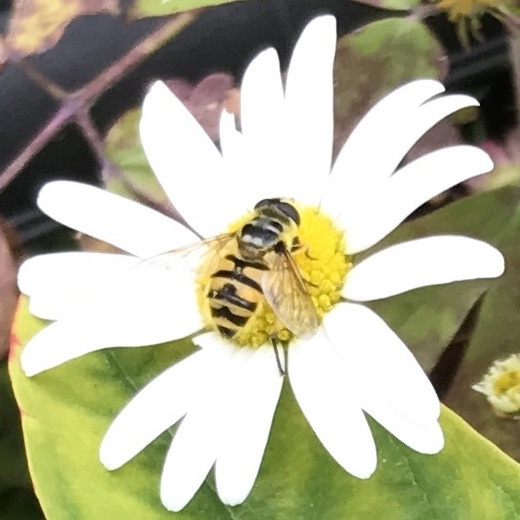 The Dead Head Fly (Myathropa florea) gets its name from the marking on its thorax said to resemble a human death mask. 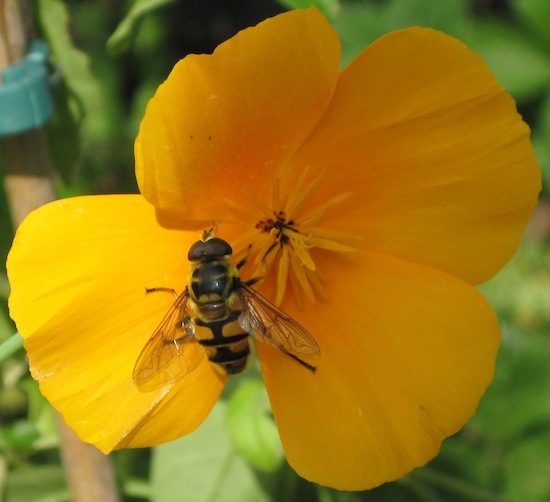 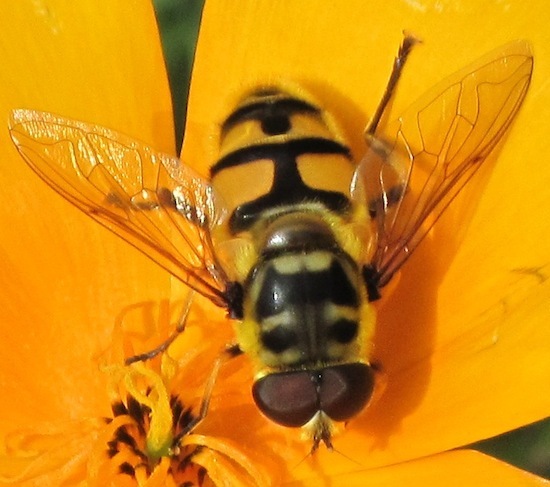 Like most hoverflies the markings can vary a great deal – on the pics below its not that obvious. 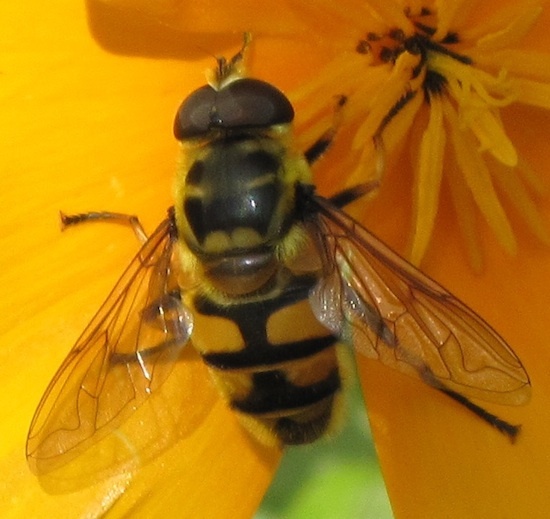 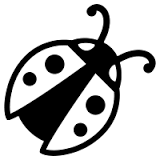 On others more so… it is popularly known as the ‘Batman’ Hoverfly as the ‘mask’ resembles the symbol of the ‘masked crusader’.